Not only does Shopify make it easy to sell online, it also provides what online stores need the most to achieve eCommerce success. 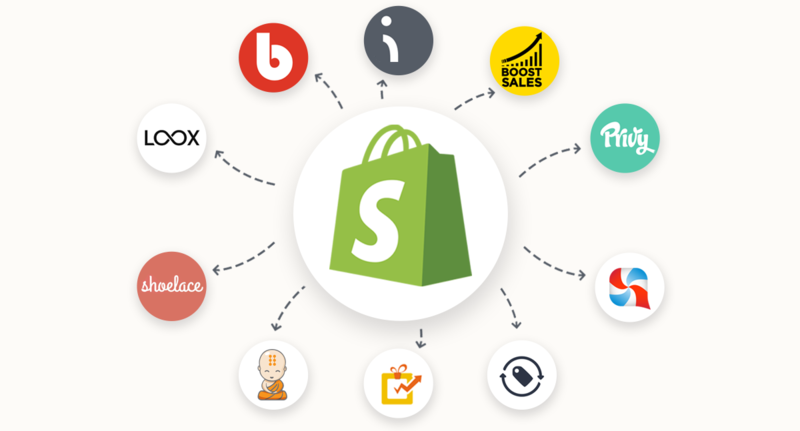 The top Shopify apps is a valuable resource for you if you are looking for a solution to boost up your sales, and we know you always are. You might find it a bit overwhelming to navigate the enormous app store and test over 2,000 apps to find the best ones for your online store, that’s why we’ve separated the gold from the dross for you to find 15 best free Shopify apps. They are your efficient choices to lift up your leads or conversions without having to spend a penny. Here is the list of 15+ best Shopify apps which will keep your store up and grow, at no cost. 35% of Amazon’s earnings is the result of upsells & cross-sells. This strategy is proven to be a must-have element that works like a charm when used properly. And we choose Boost Sales to be the best Shopify app that will help you do that. This isn’t the only upsell & cross-sell app in top Shopify Apps Store, but it’s the one that stands out from the crowd, because of its customization, reporting capabilities and professional design. 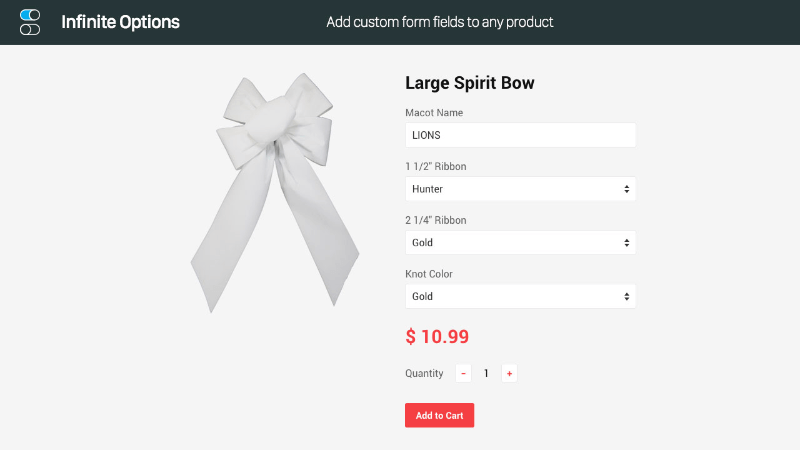 When customers view or add an item to cart, the app will recommend related products that they most likely want to buy. By this way you can actually bring more value to your customers while bringing you more sales, better retention, and lower churn. You can choose to create the upsell & cross-sell offers in the widget form or in the popup form. Only for Shopify merchants: 3 months of using 1 Beeketing premium app for free. This deal can save you up to $147/ month. To get your coupon code, you only need to share Beeketing for Shopify page on your Facebook / Twitter / Linkedin then send us a screenshot of your post to hi@beeketing.com. The code will be sent to you in no time. Share now before the campaign ends! Kit is the extra set of hands you’ve been looking for to help with marketing your store. As your FREE virtual employee, Kit will automatically recommend the marketing activities that are most likely to drive sales. 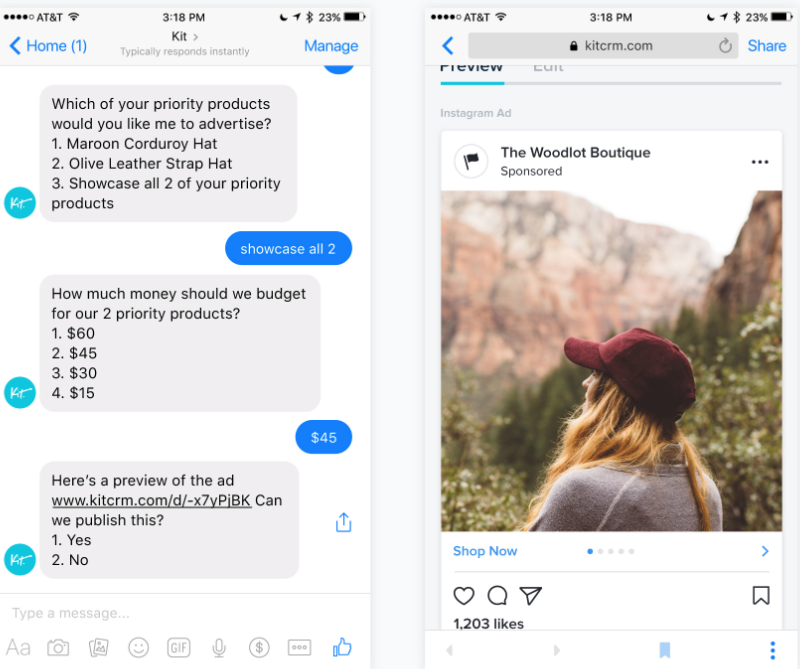 With a few quick messages to Kit over SMS or Facebook Messenger, you can create a discount code and promote it, start a retargeting campaign to bring visitors back to your store, send thank you emails to customers, and much more! Kit helps you manage your Instagram and Facebook ads, email marketing, and social posts to drive sales and grow your business—all for free. The return on investment you get from Kit will be in the sales you make and the time you save by having Kit handle your marketing. Whether you’re running a big or a small online store, selling products or services – there is a huge chance that your store is leaking money. Checkout Boost app is the only solution you’ll ever need to fix all problems within a short period of time. 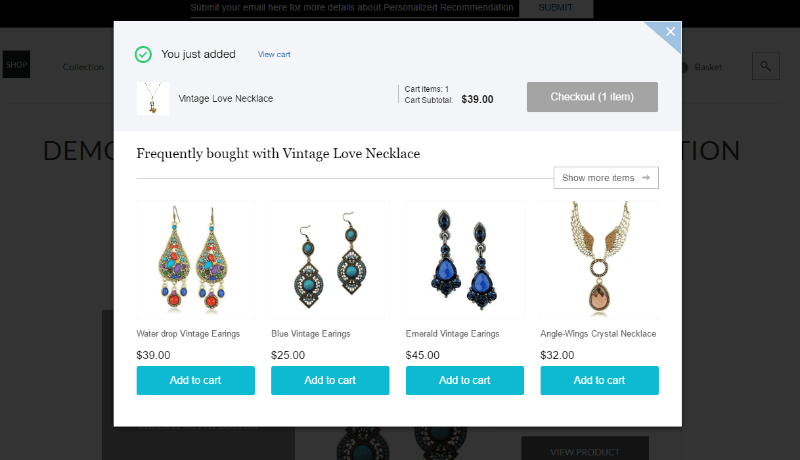 NEW: Click here to see 6 types of offer you can create with Checkout Boost app. When a person thinks that something is running out, they want it more. It’s all about the human inner psychology. If you know how to create a strong sense of urgency and scarcity for your Shopify store, you are making big money. Have no idea how to achieve that just yet? Countdown Cart is the perfect tool for you! 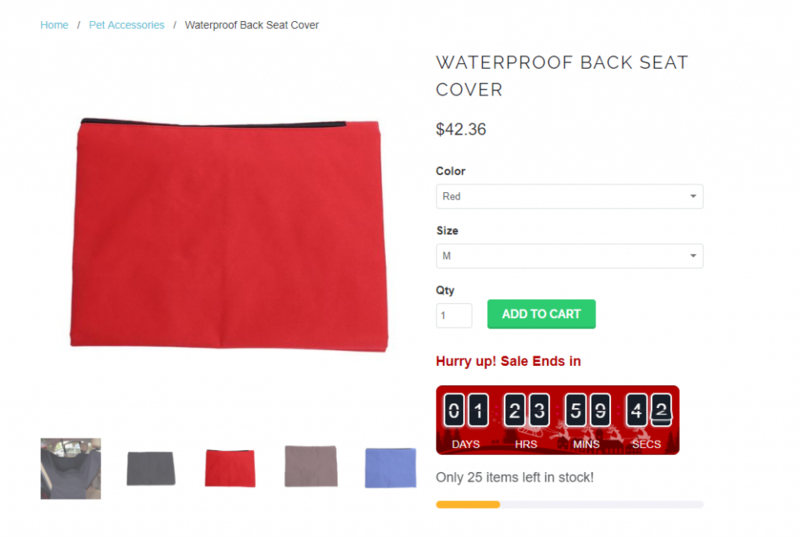 Immediately adds a countdown timer, a stock countdown, and a social proof widget to your product pages after being installed, provides a nice prompt to nudge shoppers towards a purchase, the app can remarkably increase your conversions. 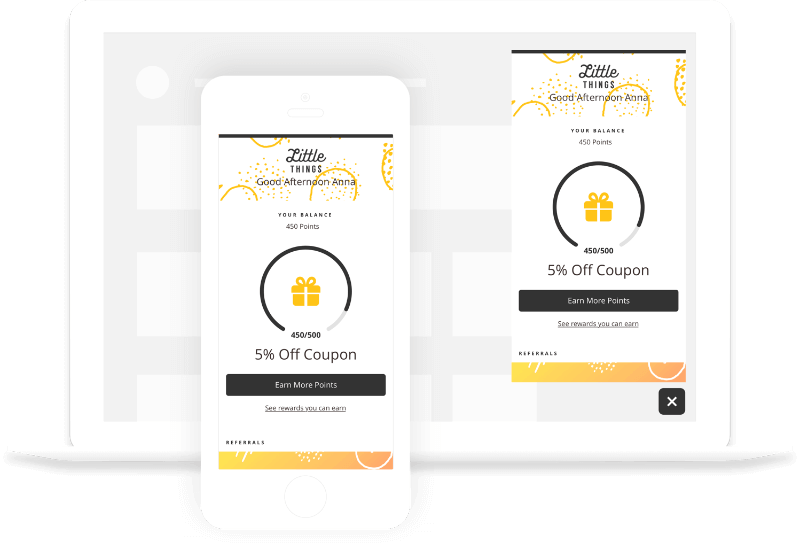 SiteKit is a conversion app that allows you to create different types of popups for your store, including top bars (free shipping bars), coupon popups, and even spin-to-win popups. The app is perfect to promote your sales campaigns and build an email list with potential customers. 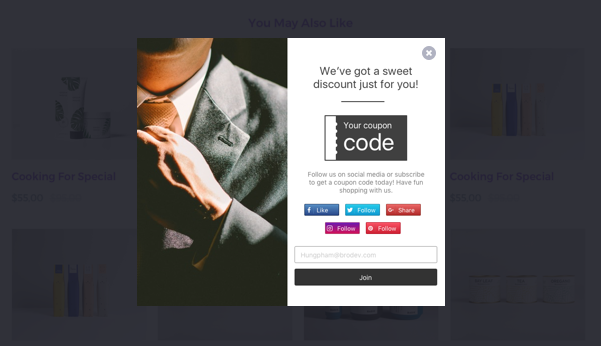 You could use coupon popups to give away incentives, which motivate the customers to complete their orders or subscribe for emails. Also, SiteKit has many advanced targeting and triggering features to optimize the conversion rates of your sites. Exit-intent technology and new customer trigger are some of the notable features. 🎁 Limited offer: Get SiteKit premium free for 1 month! You can use SiteKit free forever. However, upgrading to premium, you can unlock advanced features like gamification, exit-intent technology, and email service integration. As one of the most trending apps in 2017, it’d be a big mistake if Sales Pop is not included in the list of the best Shopify apps. First launched in January 2017, Sales Pop has been one of the most popular Shopify free apps, with 60,000 active users and more than 8,000 reviews, moving to the top as the No.1 Sales app after just 1 week. Displaying live and dynamically updating notifications that show what products other users have recently purchased, the app creates credibility, motivate purchasing and boost up the conversion rate for your Shopify store. Analyzing the unique preference of every visitor to your store based on their browsing behavior and sales history, this app displays the most relevant product recommendations across your site and creates more personal and more inspiring shopping experiences for your customers. 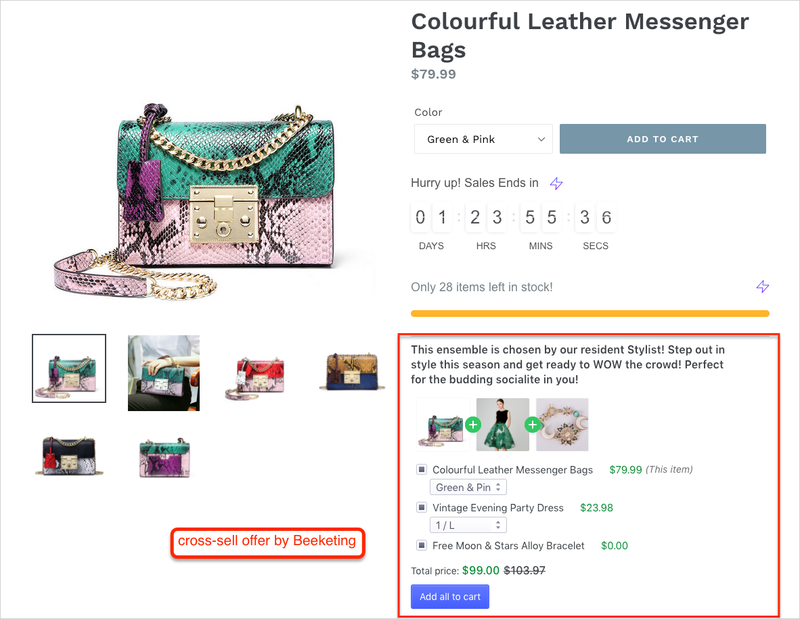 Smart upsell popup to lift up your add-to-cart rate and boost more sales. 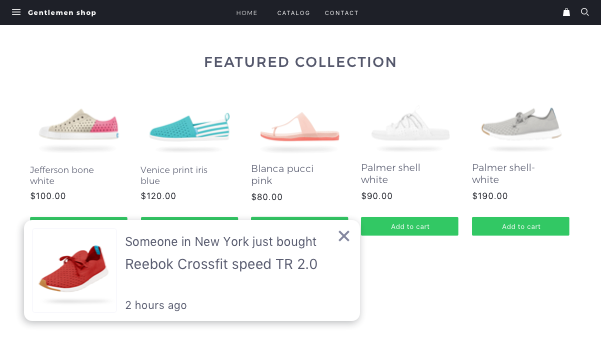 When customers add an item from the recommendation widget, a nice & clean upsell popup will come up to suggest them more related items they most likely want to buy. Besides, if you are interested in upselling and cross-selling, you can take a look at Boost Sales, a marketing app that focuses on building advanced upsell and cross-sell offers. Smile.io allows you to quickly set up and run your own rewards program that is equally engaging, fun, and motivating for your customers whether they are on both mobile or desktop. When you reward your customers they are more loyal, more likely to return, and more likely to make repeat purchases. You can easily create a reward program for purchases, customer referrals, account registrations, social shares/follows and birthday rewards in just a few clicks. Snapppt is designed to help you better utilize your Instagram account to get more sales. 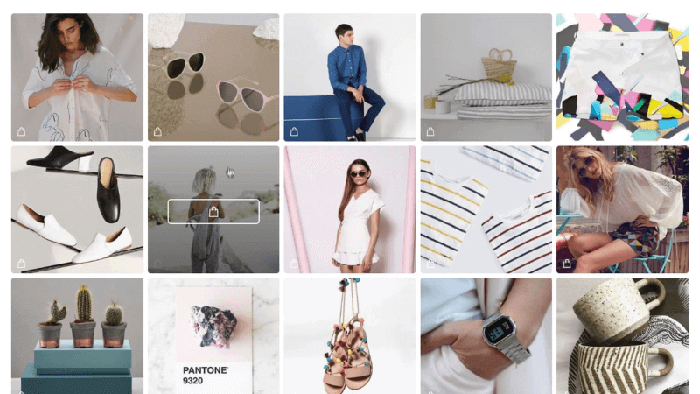 It bridges the gap between your Instagram account and your store, via your Snapppt profile page, which displays your curated Instagram images, and allows the customer to go directly to where the product can be purchased. This means the service allows you to import images from your Instagram account into your Snapppt profile, and then specify where the image should then lead the customer to. Also, Snapppt offers an embed which allows you to place your Snapppt profile into any page of your store or website – creating a more seamless experience. With Snapppt, you can make Instagram become your next customer acquisition, make it easy for your followers to buy the product they see in your Instagram posts. Mobile traffic surpassed desktop traffic years ago but sadly the conversion rates for mobile still lag way behind desktop conversions. 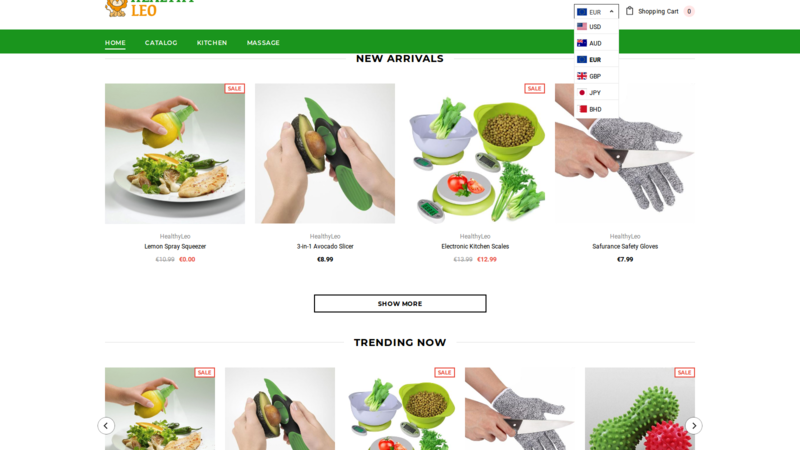 It’s simple that shopping on the desktop brings a much better experience than on the small screen devices. So how to improve mobile conversion rate? 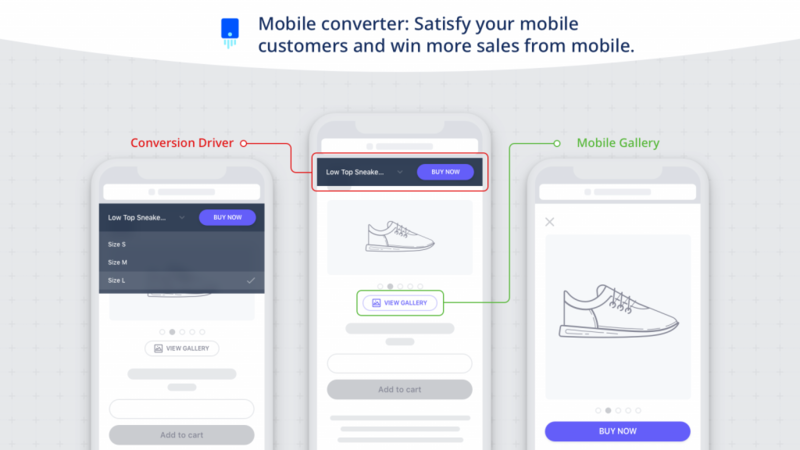 Just by making the product pages easier to navigate, and more clear, you will be able to significantly boost conversions and revenue from your mobile customers. Searching for a solution? Mobile Converter is strongly recommended! The app eliminates the disadvantages, satisfies your customers and drives their actions while they are browsing your online stores on the smartphones. Free, simple but unexpectedly effective: these are accurate words to describe Mobile Converter. If your business is spread across multiple countries, you would always want the visitor to be able to see the displayed price in their home currency. Seeing displayed prices in one’s home currency save your foreign customers from Pain of mathematical gymnastics. The customer can also change the currency from the currency selection box. The checkout remains in the shop currency. The app increases the comfort level of a foreign customer and increases your global sales. 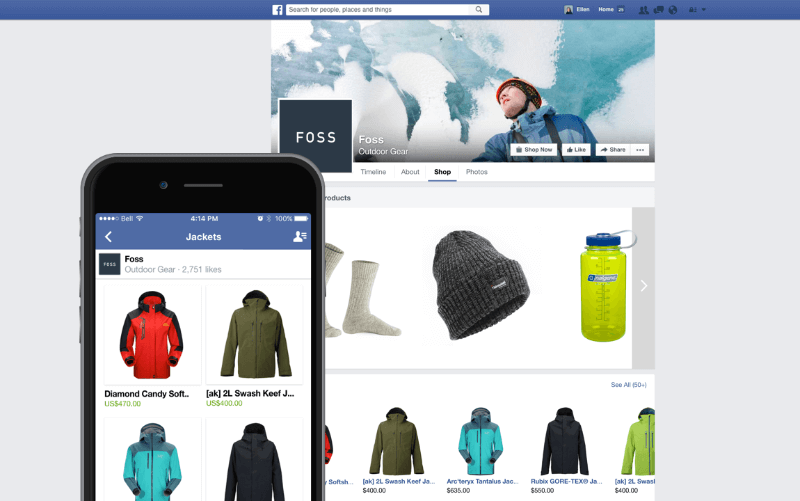 With Facebook Shop you can sell products directly on your Facebook Page. When you activate the Facebook sales channel on your Shopify store, a Shop tab will be added to your Facebook page that displays your Shopify products. The great thing is customers can checkout quickly without leaving Facebook on desktop or mobile. Product, inventory and order management can be done in Shopify. This app lets you grow your reach on a channel where your customers already are and only takes a few clicks to get started with. 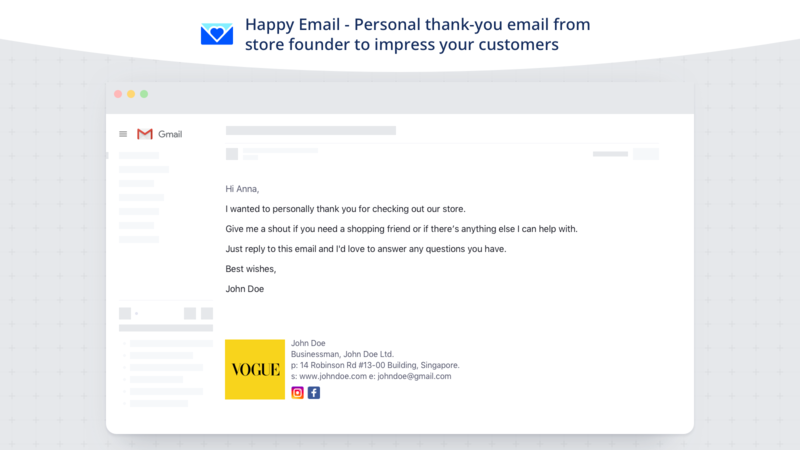 Not a full email marketing solution, this super simple but awesome app helps you send customers a welcome email after the first purchase order of signing up. What’s special is, the emails are sent out from the Founder’s email (or anybody’s email you’d like to set up), automatically after 30 minutes. The engagement between the customers and your online store will be uplift by initiating such a personal connection at the beginning. Image optimization is an essential part of any online business. 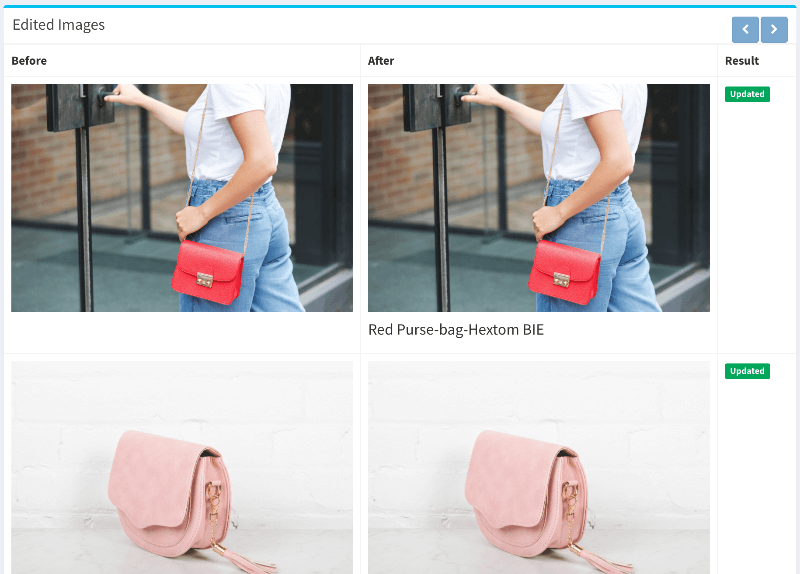 Bulk Image Edit set meaningful Alt Text and optimize sizes to product and theme assets images; Increase your website rank in Google search, and generate more traffic and sales. This is an efficient app for you if you want to build up your email/follower list and boost up your sales at the same time. Basically, Better Coupon Box helps you offer a special discount in exchange for new followers or subscribers. 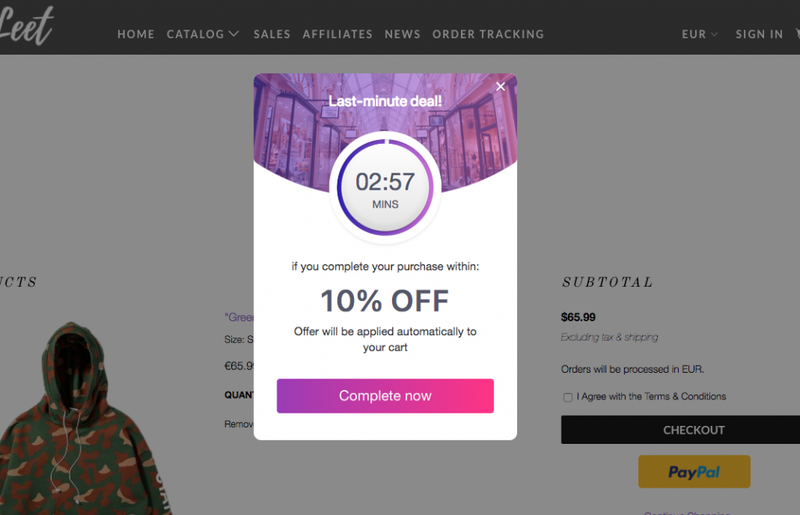 The discount incentive helps encourage a purchase which helps convert customers who were only on your site to browse while the emails/subscribers collected can be used to build a highly targeted sales funnel. The greater the value you give your customers, the more they will trust you when they give you their email address or subscribe to your social pages and the more likely they can be converted to customers. If you are frustrated by the limited amount of 3 customizations on each product page, then this free app is definitely for you. 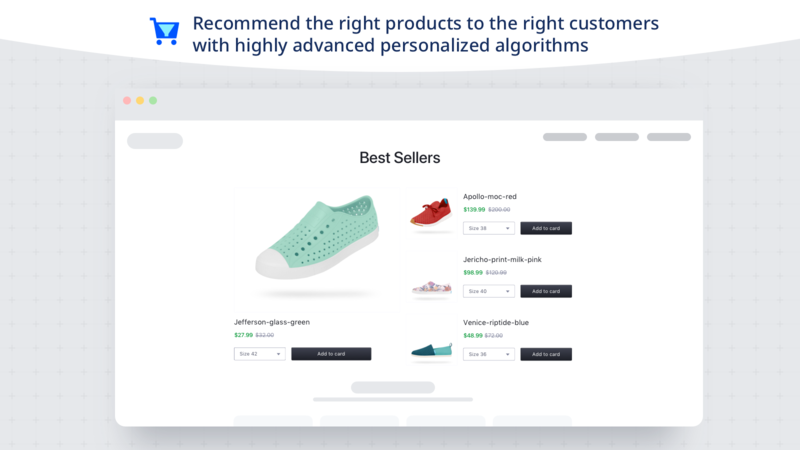 To give you customers more product choices and increase the chance of selling successfully, this app helps you add unlimited personalizations to any product for any reason, thus create unlimited product options for customers to choose from. 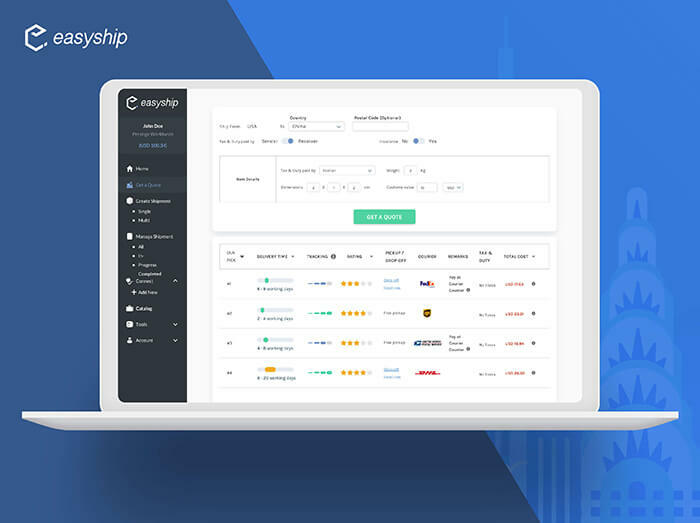 The last one in the list of the best Shopify apps 2019 is Easyship. The app helps eCommerce sellers ship internationally like a pro. One Easyship account gives your Shopify store access to 100+ worldwide couriers, rates discounted by up to 70%, and complete visibility on international shipping regulations, taxes and duties, available couriers, and rates. Connect your store, download your orders, and print labels and other required paperwork in minutes. The app is free; you only need to pay for your shipping costs. Shopify stores of all scales can take advantage of these apps, as long as you use and implement them appropriately, they will get your stores up and grow. Spending $0 and get an immediate boost in sales, what stop you from installing the apps right now? That’s our list of the best Shopify apps for 2019. Drop us a line in the comment if we missed any great ones. This post will be updated periodically, so your suggestions might be included in the next update. I can also recommend Customer.guru for customer satisfaction surveys. We are new and don’t have a lot of customers yet but after one hour of using this app we’ve received 90 awesome reviews and more just just keep coming in. I have an important tip for new e-commerce store owners, It’s hard to gain visitor trust right of the bat (It was a big problem for me, visitors were afraid to enter their credit card details). I lost a lot of money and had to process credit cards manually on the phone. A good friend of mine told me to install this app: https://apps.shopify.com/website-shield my conversion rates increased by 20-30% almost instantly. Trust is everything nowadays! Thanks Emma. We’ll take a look at this app! You can use Slacky to get notifications directly in Slack when an order is placed and even search your Shopify data using slash commands instead of having to log in to the Shopify admin every time. Does anybody here use Shippo to manage shipping? Seems like it could save a lot of time, but don’t want to dive in unless I get some good feedback first. We used shippo for a couple years. Shopify shipping does the job now. It is much more convenient. Great piece but was wondering if you do update this list frequently so that we can only get apps based on the latest stats on shopify. Thanks for the compilation. Mobile app is also very important for any online store to reach customers directly at their fingertips. How about Dropwow? https://market.dropwow.com Have you tested 2000 apps to make this post? Thanks for sharing! All apps are really useful for sales increasing. I can add one more to this list – Facebook Feed App https://apps.shopify.com/facebook-feed-app It’s #1 tool to add Facebook feed to Shopify. You can share posts, images, video and events from Facebook to increase user engagement and the number of your Facebook followers. A great application that was easily integrated into our site. We were very helped by the support team with the app setup. We’ve been using Shopify Google Maps https://apps.shopify.com/google-maps-app , for more than 5 months now and we’re very happy with the app. Is there an app that I could add the same text before and after the product description that I could change in one location and it would change on all product pages? Make sense? Thanks! Thanks for posting these. Very helpful!!! Still trying to figure all this out on my own store to be honest. Great compilation of all Shopify apps to boost the business sales. The best part of this article is the comparison between the apps that really helps to decide one which is best suits for any business type. I liked this blog so much and I found it very impressive but one app is missing here and that is Size Chart which is used to tell the size of that particular product. This app is used in various fashion stores. Thanks for a great article. More than 90% of all users on an e-commerce site never convert into customers. There is a new App, Canecto, that helps you address this problem. It uses advanced AI to look for patterns in your user’s behaviour that can explain why your users convert. And why they don’t. This is a really solid list, but an order tracking app is a must have. This is a great list for all Shopify user but i also create a great article 90+ Shopify Essential Apps That Make Me Over $360,000 A Month to help other seller make big number. Thanks for sharing these tips! It’s a very good article you told total information about Shopify again thank you. You should also prefer Softpulse Infotech.